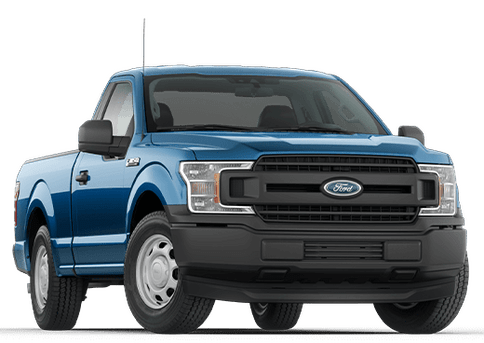 The strong, capable Ford F-150 is back in 2018 with a new engine option, and even more advanced technology. 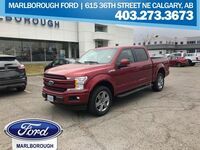 The 2018 Ford F-150 in Calgary AB is the latest in a heritage built on performance, comfort, and reliability — when truck drivers need it most. 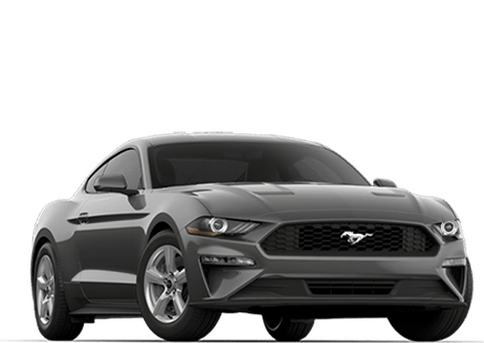 With new options, like a diesel engine, there’s a lot to like about the 2018 F-150. 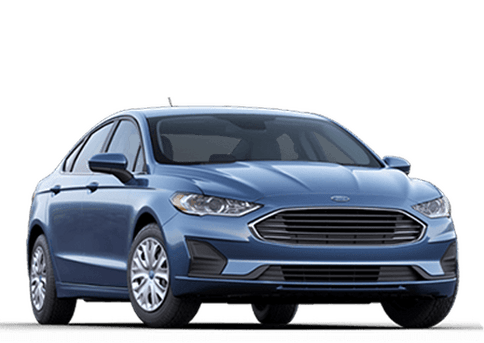 While detailed specs and images are enough to start your new truck-buying process, we’d encourage you to stop into Marlborough Ford to see the new F-150 for yourself. 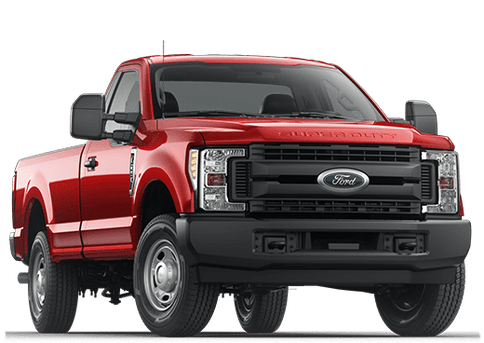 We carry a large lineup for F-Series pickup trucks, ready to work for you whenever you need it. 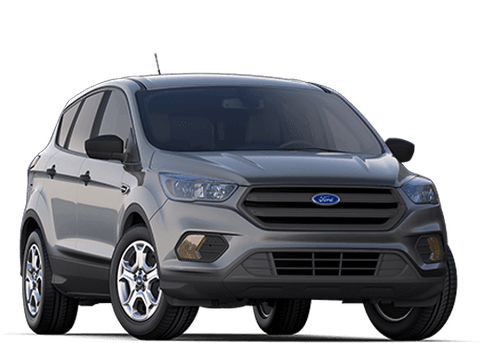 The F-150’s high-strength, military-grade aluminum alloy body helps the 2018 F-150 provide best-in-class payload. 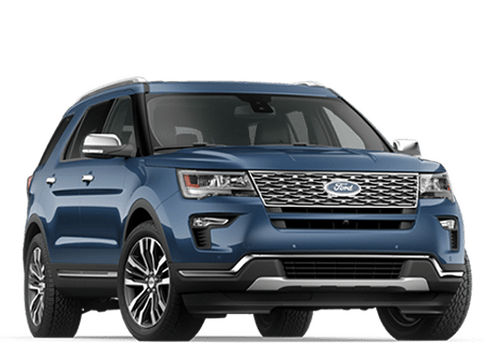 There’s a reason the F-Series has been the most popular vehicle in Canada for over a half century: reliability, efficiency, and performance. New in 2018, the Ford F-150 can become a Wi-Fi hotspot with an embedded LTE modem. 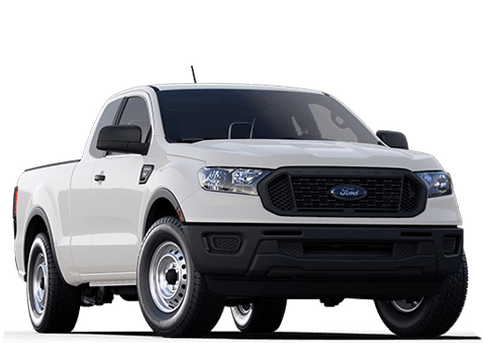 The F-150 retains its rugged, high-strength, military-grade, aluminum alloy body and features an updated tailgate and front grille. 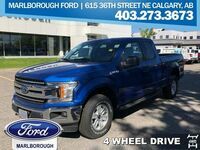 Canadian truck buyers will be thrilled with the new 2018 Ford F-150! 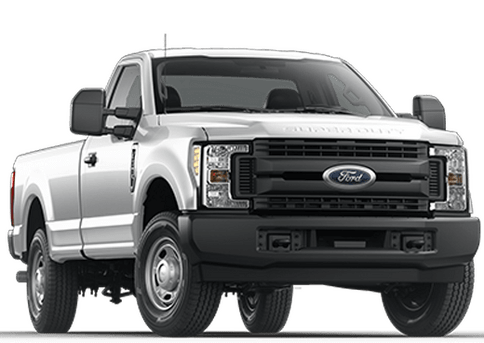 Its rugged, refreshed design and new engine options put the F-Series favorite at the top of its class once again. 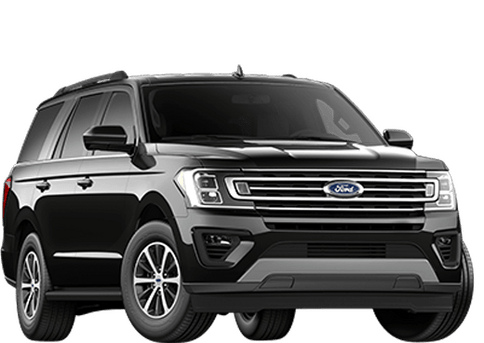 One of the most exciting aspects on the new 2018 F-150 is the availability of a diesel engine. 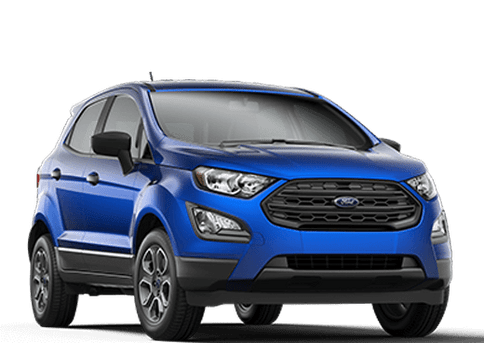 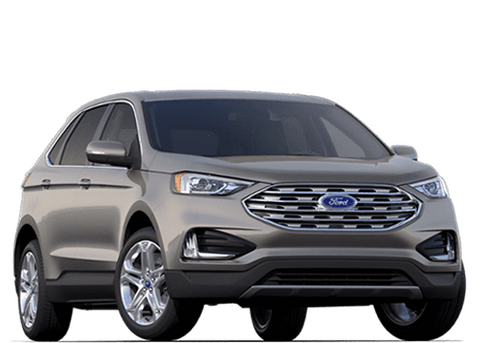 You won’t have to look hard to find incredible performance capability with an available 10-speed automatic transmission, now coming standard on 2.7-litre and 3.5-litre EcoBoost engines.